North Carolina solar panels | guide to solar incentives, costs and savings in NC !! All North Carolina utilities offer net metering or a very simular program for energy sent to their power grid. Duke energy just opened a new rebate program of $600 per kW with limited availability. On a standard size 6kW system that's $3,600 saved! The federal ITC will also cover 30% of the remaining system costs, this incentive can be stretched over several years to suit anyones tax liability. Already about 50% of your investment is paid for! Solar in North Carolina takes about 8 years to pay for itself, while that may seem like a while your power bill will only continue to rise. Solar will still be a lot more profitable than keeping the same amount of money in the bank. Even if you aren't sure where you stand a free estimate by entering your zip code below can never hurt. This 11.03kW system would offset 100% of your energy usage if your typical monthly bill in North Carolina is $168, however your situation may vary so try our solar calculator to get a result tailored to you. How much do solar panels cost in North Carolina now? Who are the best solar companies in North Carolina? 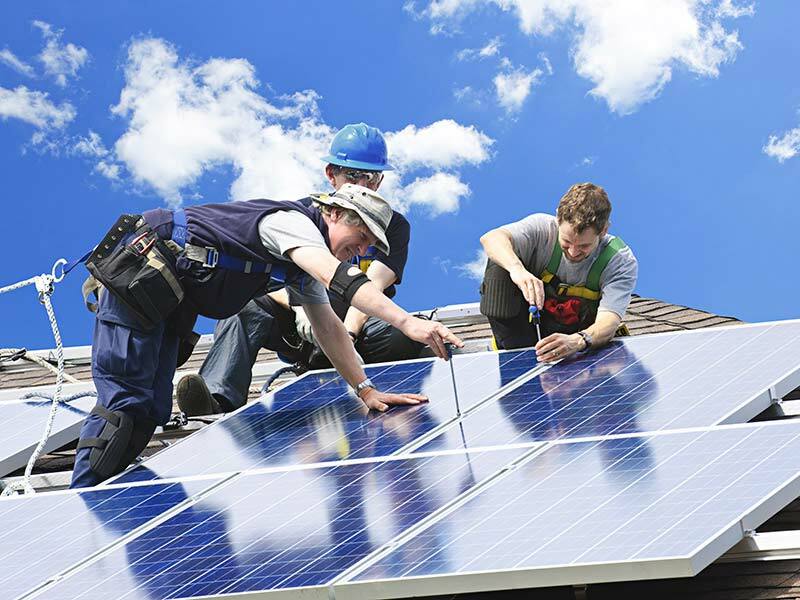 What are the pros and cons of installing solar panels in North Carolina? 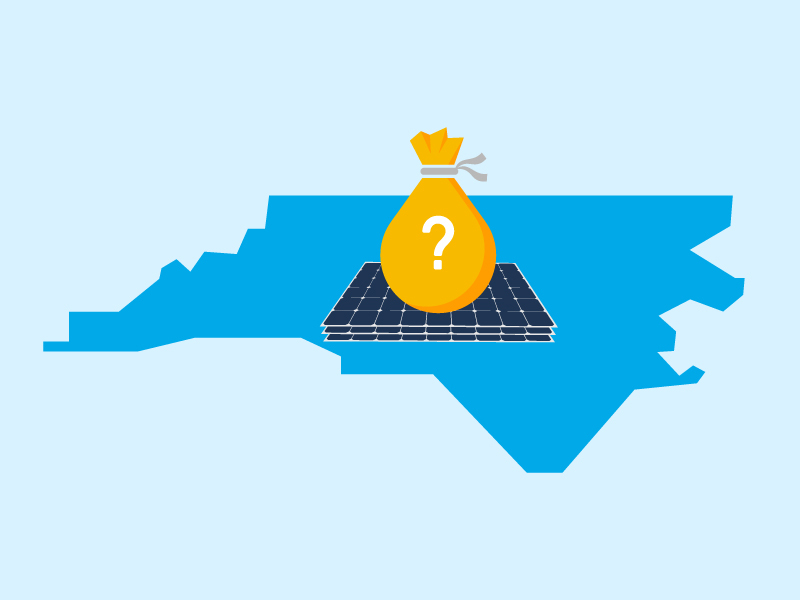 Solar tax credits, net metering and other solar incentives in North Carolina? Solar power production is fairly strong in North Carolina alongside net metering and the 30% federal tax credit. There isn't really a reason not to go solar. Incentives do lack slightly in comparison to the past however, solar is still very profitable with time. After your system has paid for itself you can enjoy free power! Net Metering requires your utility to credit unused solar generation sent to the grid at retail value. Credit is carried forward at retail value to future bills when more energy is exported than drawn to the home in a month. In North Carolina remaining credit at the end of the yearly billing cycle unfortunately disappears without compensation however, atleast wiping out your power bill is made simpler. The three major Investor Owned Utilities Duke Energy, Progress Energy and Dominion North Carolina Power are required to provide net metering. If you are serviced by a Coop or Municipality you will have to sign an agreement with North Carolina Green Power for $0.06/kWh and another agreement with your power company for on average an extra $0.04/kWh totalling a decent 10 cents per kWh. 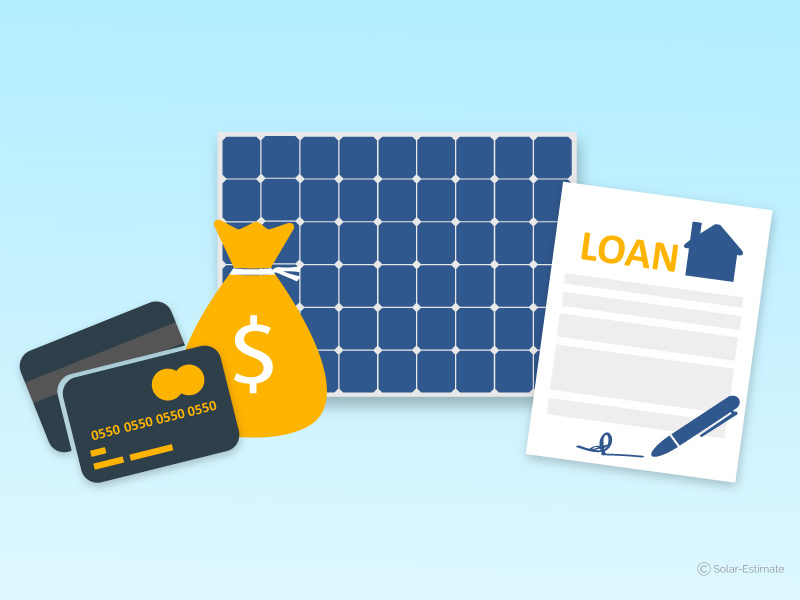 Your utility will will write you a check quarterly or annually for remaining credit. The average power price in North Carolina is 0.11/kWh meaning payback times on your investment vary little across the state. All investor owned utilities servicing 150,000 customers or more will have to offer a rebate program for solar after bill 589 passed on the 1st of january. Rates for every utility are yet to be determined however, Duke energy is currently offering $600 per kW rebate for systems up to 10kW in size in a limited offering. 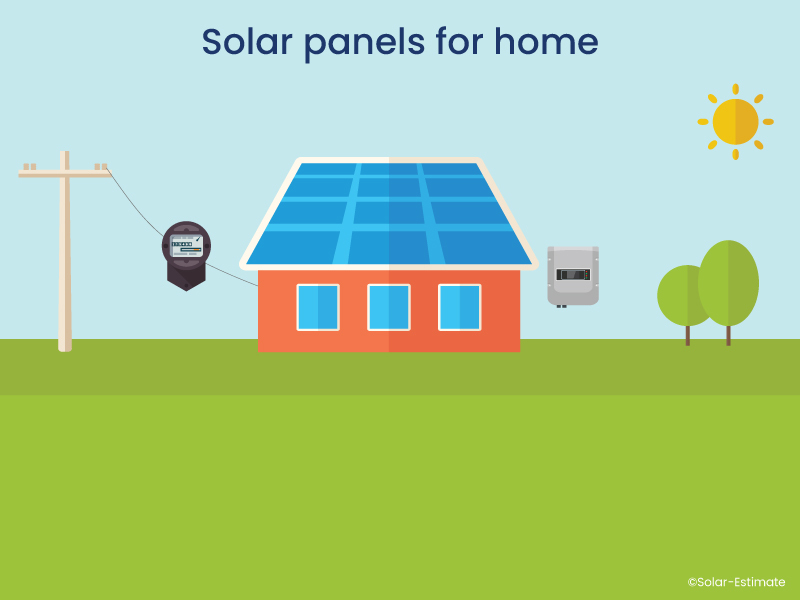 Regardless of what you want to know about the economics of installing solar panels for your home or business in North Carolina we have a solar calculator that can show you exactly the information your require.